This sale includes (Tax ID# 4-24-00-030.04) Built in 2014, this 1,200 sq ft home offers an open floor plan. 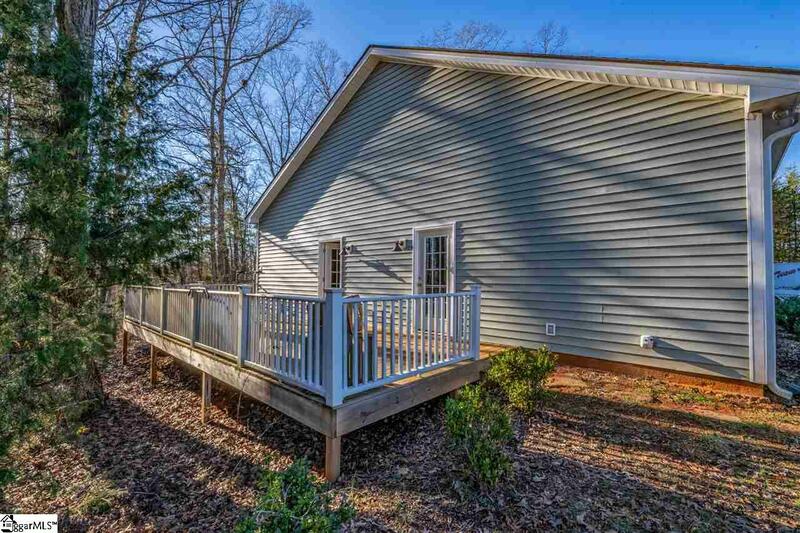 There is a large deck off the front door for grilling and entertaining. 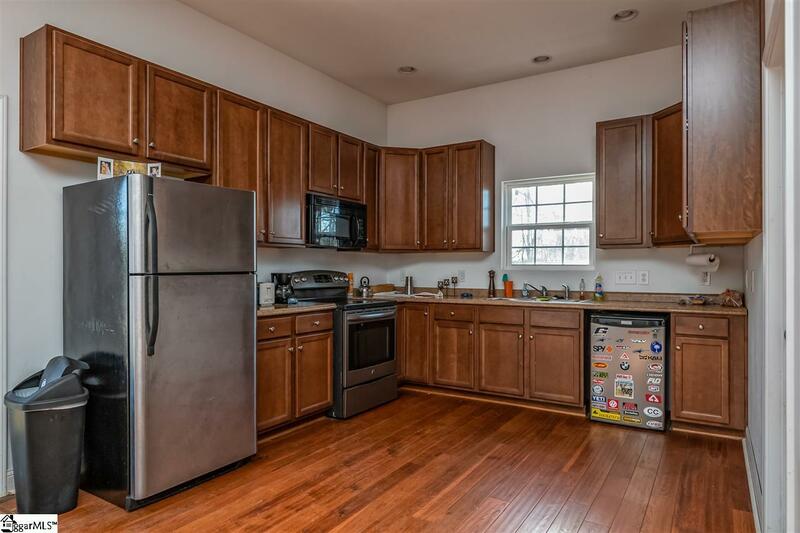 The kitchen has stainless steel appliances, with a walk in pantry and laundry room. Off the kitchen is a large living room that is combined with a dining space. There are two bedrooms and a large full bath. 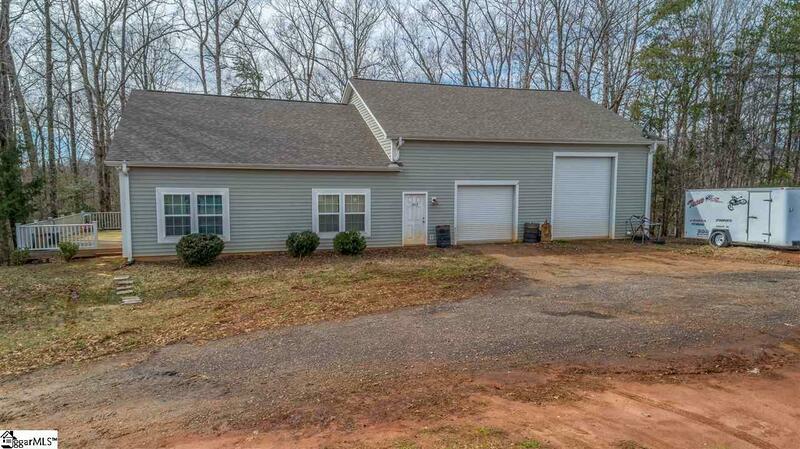 The two car attached garage is 39x39, has vaulted ceilings, with one standard size door and a commercial size door. This sale includes (Tax ID# 4-24-00-030.04). This unbelievable property has 78.34 acres located in the growing area of Woodruff. Back side of property borders the Enoree River which gives you your own private beach. It has several deer stands, cut trails, a creek, pasture and numerous hardwoods. Heavily wooded with tons of mature timber that could be cashed in on. Perfect for a hunting club, or for creating your own country home or horse farm. This could also be a great guest house if purchased with the additional 24.45 acres (Tax ID# 4-24-00-030.00/MLS# 1385968). Which has a 2,736 sq. ft. single family home. 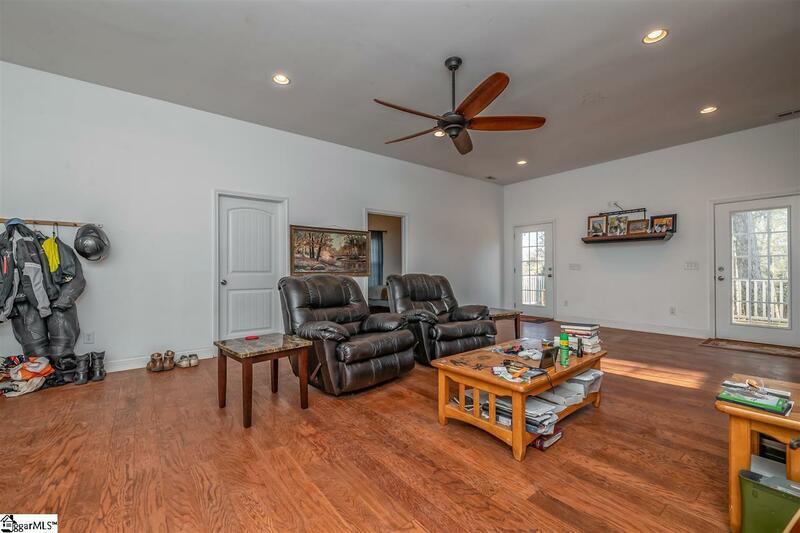 Country living with a 25 minute drive to I-85, 10 minutes from Five Forks and Fountain Inn.